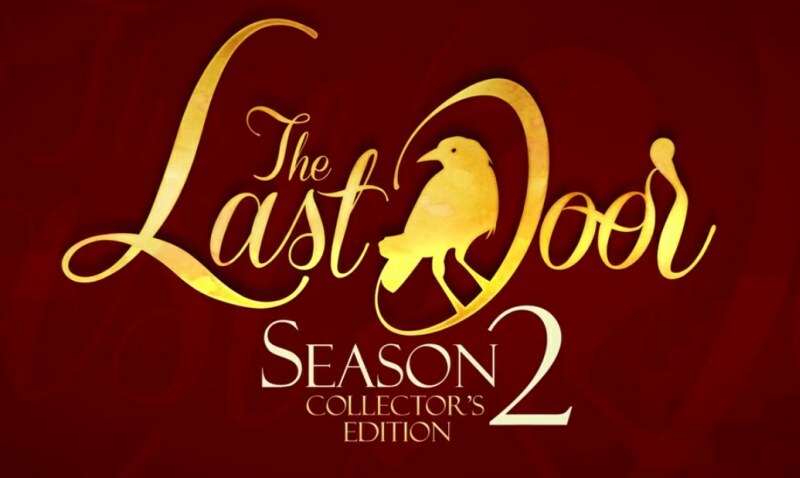 Indie Retro News: The Last Door Season 2 Collectors Edition - Impressive Adventure horror coming March 29th! The Last Door Season 2 Collectors Edition - Impressive Adventure horror coming March 29th! When I first played The Last Door Season 1 via GOG, I was taken back by just how good the game was, not only did it have that Sierra style graphics and point and click interface, but the story and horror just blew me away. It is not often that a game pulls me in that much and gives me the creeps while doing so but The Last Door certainly did just that. On the relevance to the game, both Phoenix Online Publishing and The Game Kitchen have announced that the hit indie point-and-click horror adventure The Last Door Season 2 Collector’s Edition will be releasing on March 29, 2016 for PC, Mac, and Linux.